While litigation is not the main thrust of our legal practice we are proud to be able to offer a wide spectrum of litigation services of high quality to support our property clients and to keep these clients “under one roof”. These services are centred predominantly in civil litigation including estate agent commission claims; other contractual claims; evictions and rental recoveries; latent defect claims and family law matters including divorce. 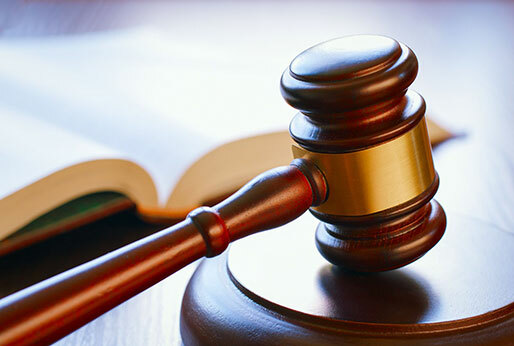 Notwithstanding the fact that litigation work is a less profitable area of law, we have elected to maintain our litigation department to ensure that our clients, whose property needs are serviced by ourselves, are also able to rely on us for advice and legal representation in the event of disputes.